A palace not only represents the architectural level but also the sense of the imperial power of the country. The most attractive building of any nation and keep alive the golden history behind the walls. Most of the Palaces are now used for other purposes, like Five star hotels, Political destinations, Education centers and museums. Here we have listed 10 of the Most beautiful Palaces all over the world. 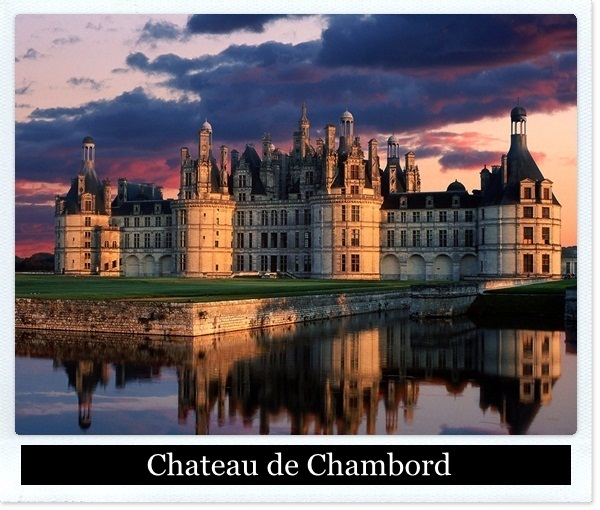 Chateau de Chambord of France, was built in between 1519 to 1547. Now it’s one of the most famous tourist spots and have received 700,000 visitors in 2007. It features 440 rooms, 282 fireplaces, and 84 staircases. 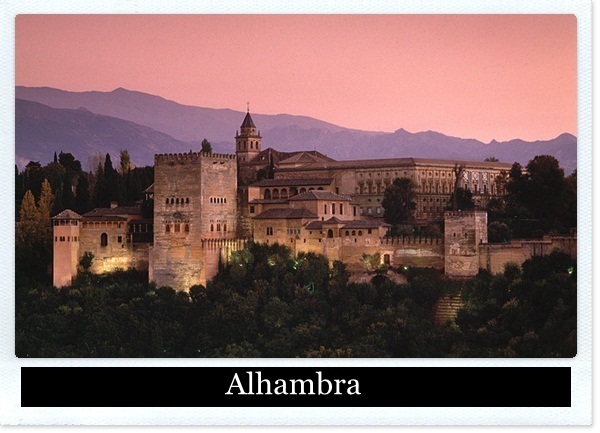 The palace is situated in Granada, Spain. It has been used as a Royal Palace since 1333 whether it was originally built in 889. It has inspired many stories and songs and now a world Heritage Site. There was a time when Dalai Lama used to Live there permanently but now it is a museum. 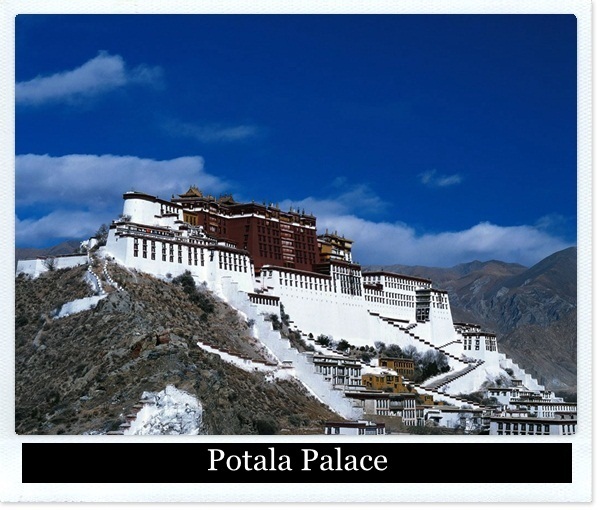 Situated in Lhasa, Tibet, it was built in 1645. It is an amazing example of engineering. It is designed to protect from earthquakes, a thirteen story building and has 1000 rooms. It is situated in a distance of 20 Km from Paris. The Palace of Versalles was built in 1682. It has one of the most beautiful Gardens in the world. 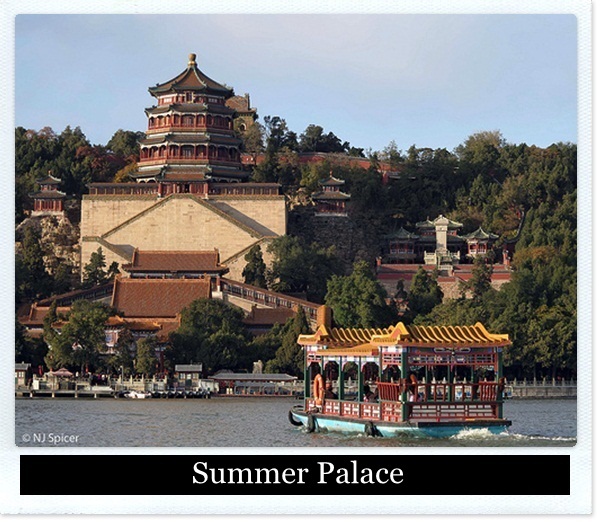 Summer Palace is probably the best example of garden designing. The size of the palace can’t be judged normaly. It covers almost 3 Km of which 3 quarter is on the water. It is situated in Beijing, China. 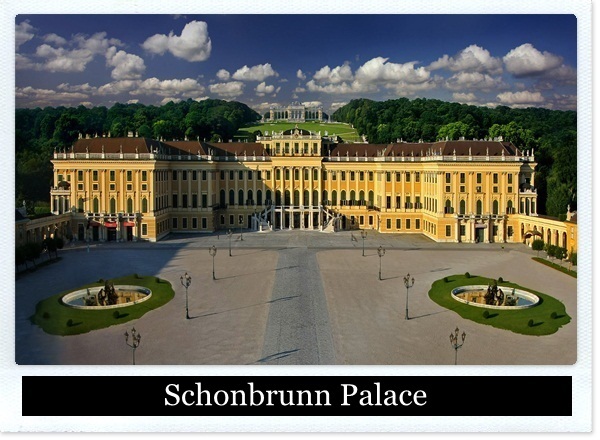 It is one of the most famous places in Austria and a UNESCO WOrld Heritage Site. The building, Amazing architecture, beautiful gardens inside attract the visitors. 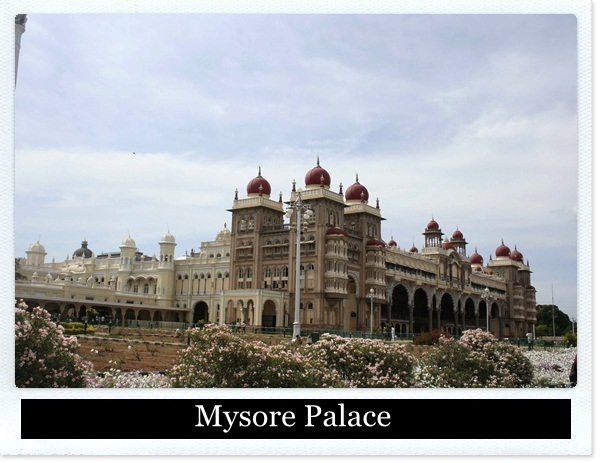 It is situated in the City of Mysore in Soth India. It was built between 1897-1912. It receives more than 2 million visitors every year. Visitors are not allowed to take pictures of the building and you must have to remove your footwear before entering. 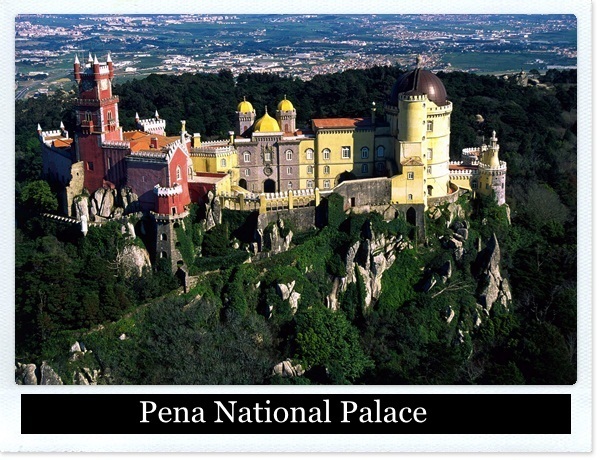 Situated in Sintra, Portugal, and one of the seven wonders of the country. World Heritage Site and Official Government Occasion site of Portugal. 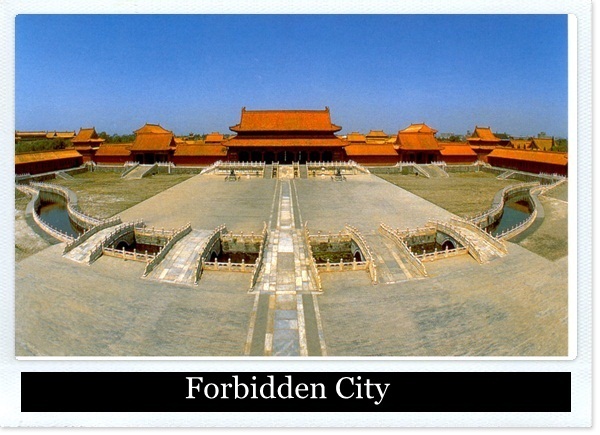 It is said to be the Forbidden City, because it has been forbidden from the normal peoples for centuries. No one was allowed to enter except Royal peoples. It was the center of the Chinese Government for almost five centuries. The palace is situated in the middle of the Beijing. 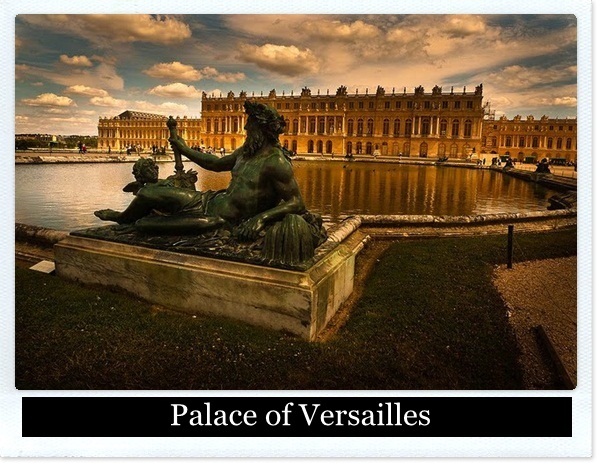 Not only one of the most beautiful but most famous Palaces in the world. 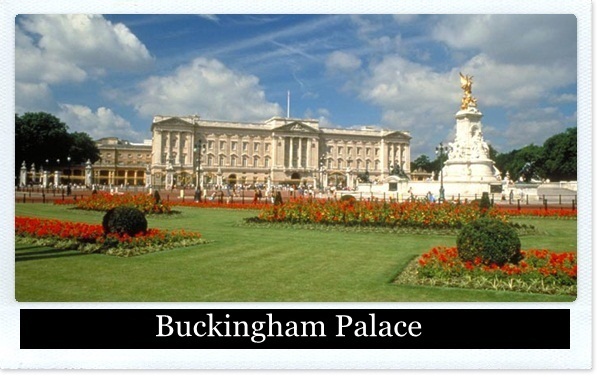 Located in the City of Westminister, Residense for British Monarch.